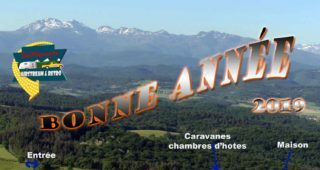 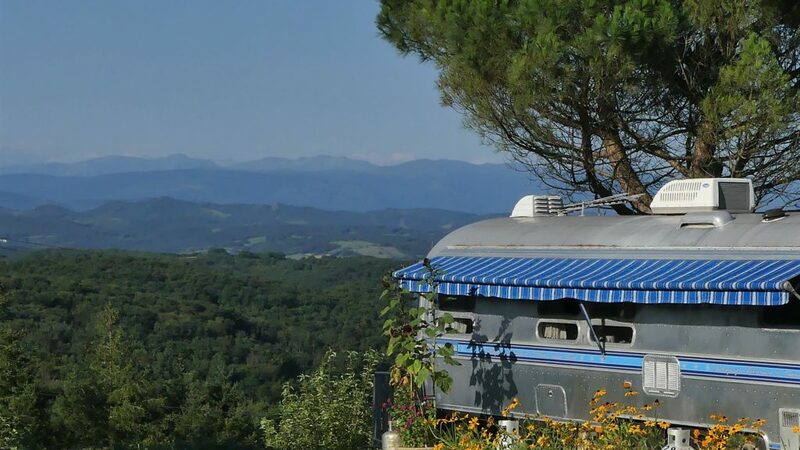 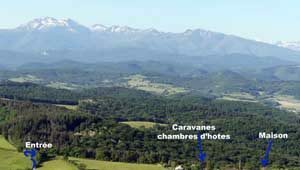 An area of 23ha in the countryside at 350m altitude on top of a hill, a cottage and 3 bed&breakfast in vintage aluminum american caravans facing south with on the horizon the chain of the Pyrenees. 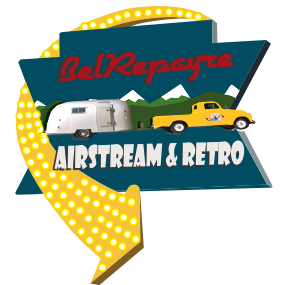 Possibility to rent one or more Airstream anywhere in Europe and especially in the south of France, Spain and Portugal. 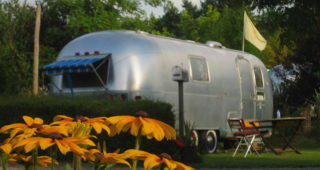 Possible delivery in any season.